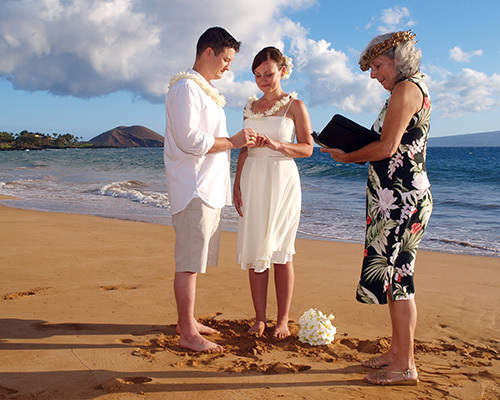 Wedding photography on Maui is a special activity, a special event, and we specialize in small, intimate wedding photography on Maui, at affordable rates, with a valuable take home product. 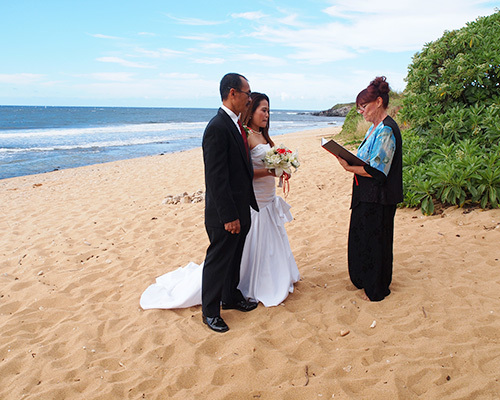 Most of our wedding photography on Maui is on the beach. 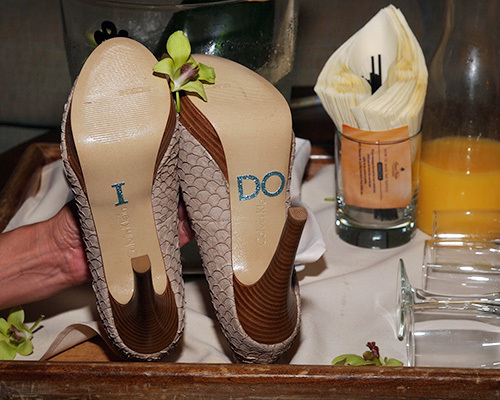 Permits are required for official on the beach weddings for which the wedding officiant is usually responsible. We are also available for engagement photography and have worked with the either the bride or groom to be to make the engagement a surprise, even with the presence of a photographer, sometimes through stealth, and sometimes through…..subterfuge, which is when, at a party, or a luau, or some event, at which a photographer is not unexpected, the photographer is there, ready, just at the right moment. Our wedding photography not only captures the ceremony, memorializing the the solemnity and joy of the occasion, but also a series of after shots depicting the happy couple enjoying there first moments of being married, often on a Maui beach at sunset, which is something to remember, and will be with our exquisite imagery of those special moments. 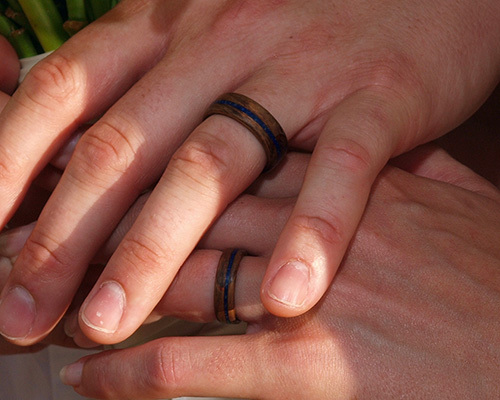 The cost of our wedding photography packages are very reasonable; and, if the wedding is very small with just a couple, the officiant and no more than a few guests, we discount the normal small wedding category to the large family category, which is quite a bit less expensive. You can view the various costs on our rates page. Visit our blog posts to view our most recent photo shoot activities. And, be sure to visit our testimonials page to get a sense of just how satisfied you will be with our services and our product, beautiful, standout images you will cherish for a lifetime.